This coloring page is based on the conversion of Paul (aka Saul) form Acts 9:1-22. The illustration shows Ananias praying over Saul after God stuck him with blindness on the Damascus Road. Click on the preview image above to download the PDF version to print. 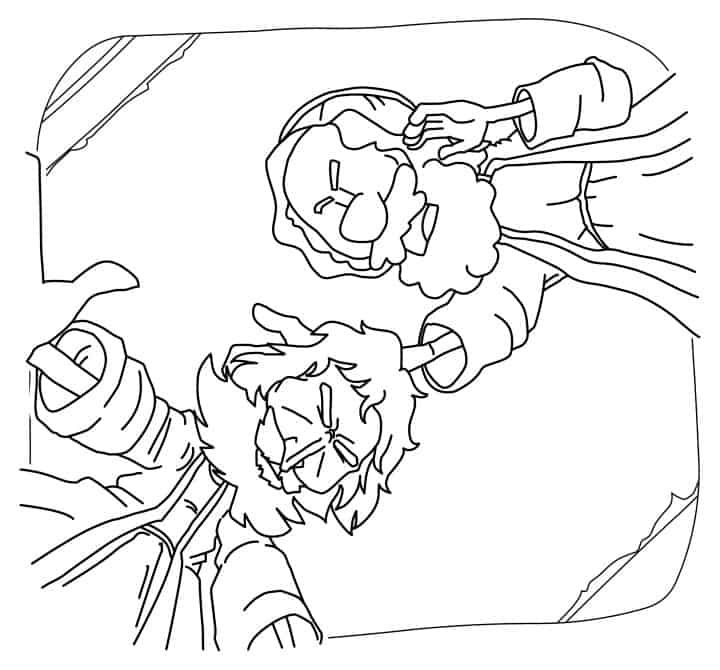 This coloring sheet about Saul’s conversion is a perfect complement to our Bible lesson plan about the same passage from Acts 9. Tony Kummer (Editor) reviewed & updated this page on : May 4, 2016 at 10:39 pm. All our content is peer reviewed by our readers, simply leave a comment on any post suggest an update.